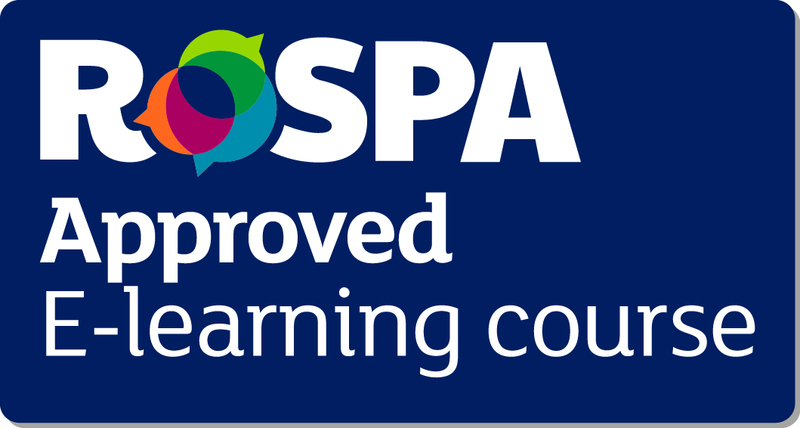 ERFA can provide a wide selection of first aid courses to meet your needs including those that meet the requirements of the Health and Safety Executive. 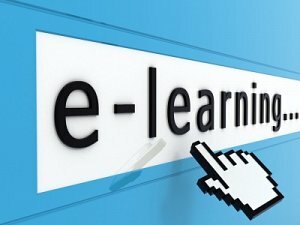 ERFA offers e-learning on a range of different subjects. Click to take you to our e-learning section. 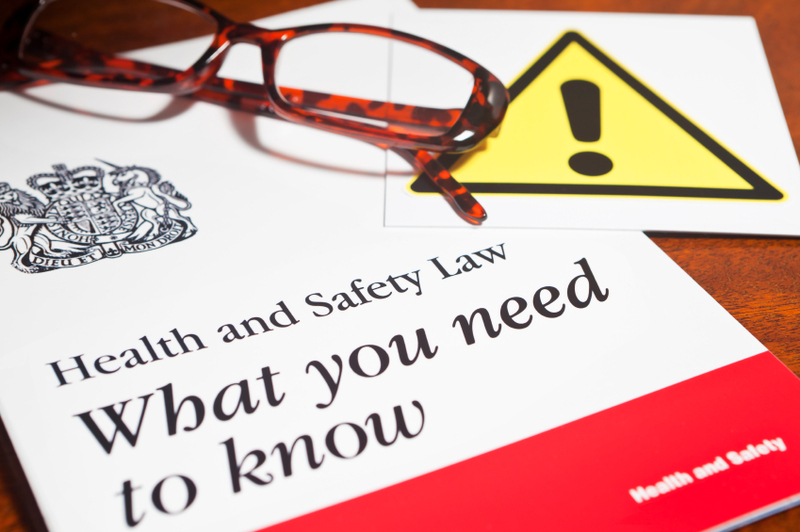 The safety of employees is both a legal and moral responsibility for all employers. We can assist and support you in the management of this.